Social media, cloud computing and mobile are technologies that most of all attract cybercriminals due their high penetration, exploiting this channels attackers could access to the huge amount of data belonging to a wide audience. Almost every netizen has one or more social media accounts, and it often have been hacked. The 2013 Norton Report confirmed that social media are considered a relevant source of problems due risky behaviors of users, 12% of the users revealed that someone has hacked their account. The report shows that in 39% of cases users don’t log out after each session and 25% share social media credentials and one in three accept request form unknowns. Cybercrime and cyber espionage are the primary cause of attacks against social media platforms, one of the most blatant was the attack on Facebook against the account of NATO’S most senior commander. Hackers could compromise a social media account in various ways, they could use malware, conduct a spear phishing campaign, compromise a third party application or with other social engineering techniques. A few hours ago social sharing service Buffer was victim of a cyber attacks that caused the abuse of numerous unaware social network accounts. I’ve written many articles in the past to explain how to protect our digital exposure on social media managing with care what we disclose on these powerful platforms and how to avoid ugly surprises. 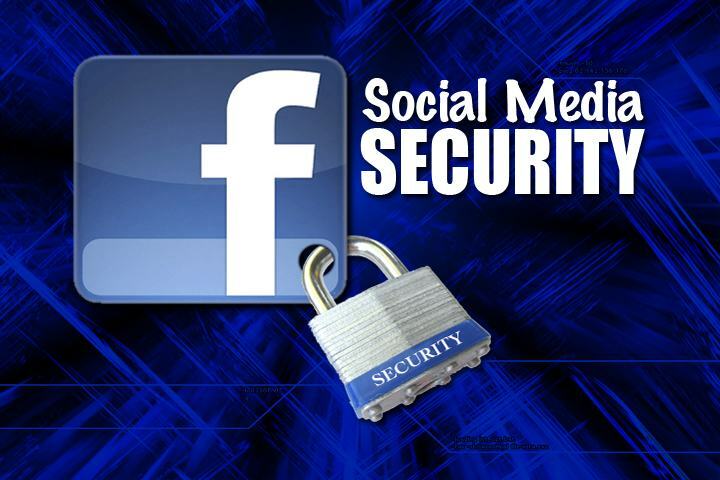 How to discover that a social media account has been compromised and what to? Automated likes, follows/un follows or friend requests. Private messages sent to the contact within the victim’s network of contacts. Addition or purchase of new apps and games never requested. Don’t accept friend requests from random people. Share your data with fewer people, and only those that you really do know. Confirm with your friend via SMS / phone, before accepting online. Actually know the people you are befriending! Follow up any flagged concerns you may have about a friend’s online behavior – they may not be who you think they are, or their account may have been compromised. Be aware before in the click URL generated by the link shortening tool (e.g. Bit.ly), it could be useful to analyze the URL expanding it with tools like LongURL and evaluate if it is a legitimate link. Think before you click. Never click on suspicious links. Just because they “purportedly” came from a friend or organization you know, does not make them safe. Report any abuse to the network service provider. You will be helping others be safer as well. Always update your browsers and anti-virus to the latest versions as they can protect against phishing and other attacks. Don’t assume your online correspondence is private. Many accounts have a default setting to ‘share’ (indiscriminately publish) when first created. Anything shared can be saved (and stored forever), copied, and can of course even be indexed by search engines. Use with care that authenticating Apps. When a user authenticates an application to his social media account he must be sure of the capability of the third part to manage his social network. An attack against the app could be leave users unprotected. So review with care the application you are trusting on a regular basis and revoke applications you no longer use. Use unique passwords for each account and never share them across networks.